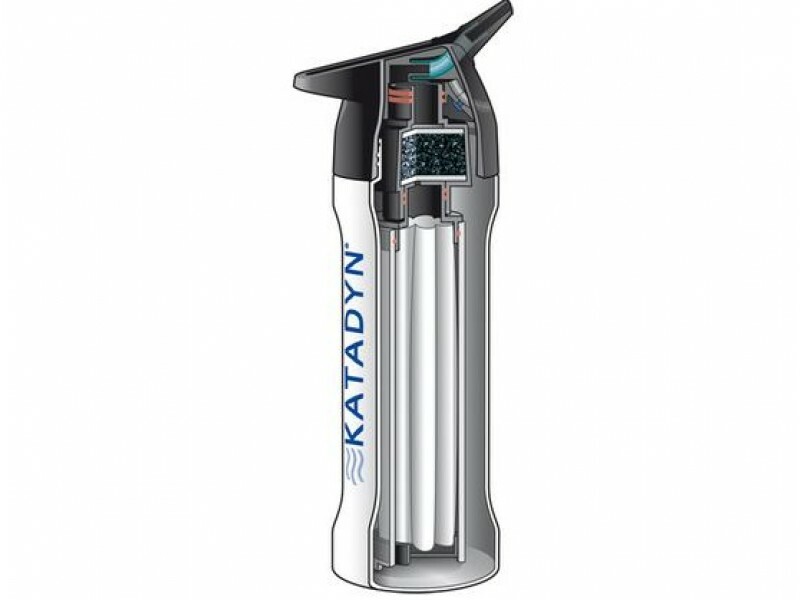 Katadyn MyBottle Purifier is the ingenious drinking bottle with an integrated virus filter. 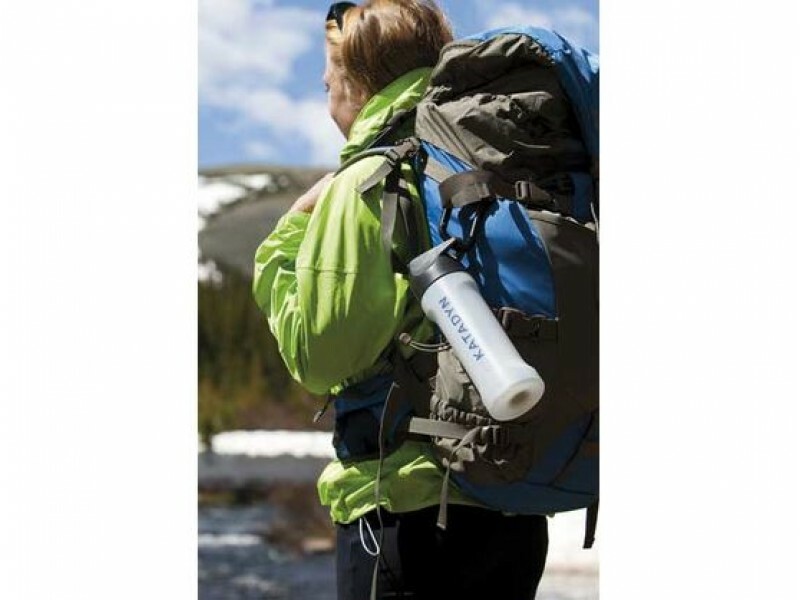 It enables the purification of drinking water at any time and anywhere – there’s no need for pumping. 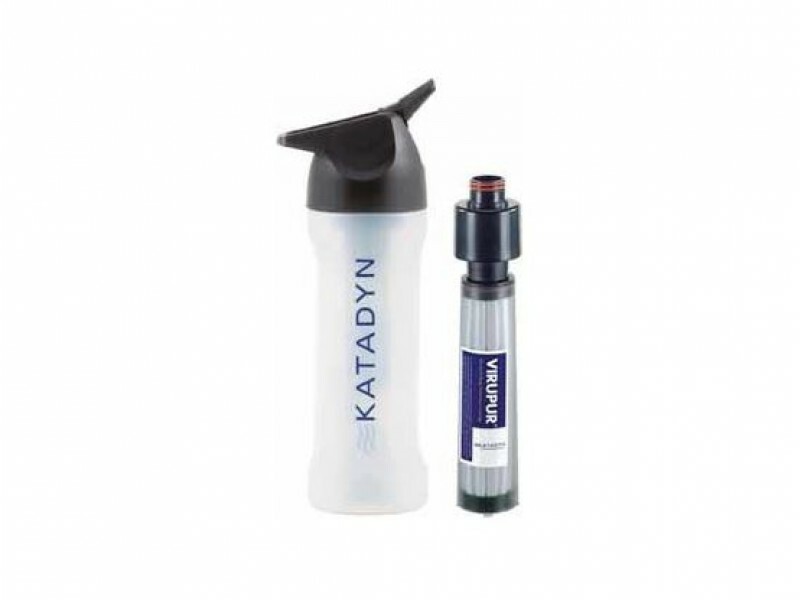 Ideal for small quantities, e.g. when hiking, traveling or playing sport. 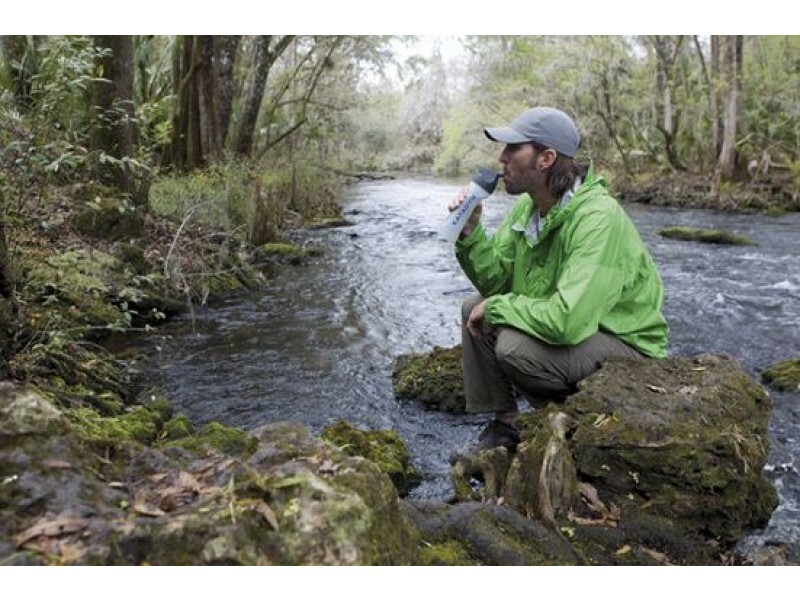 A fiberglass pre-filter removes bacteria and protozoa as well as particles larger than 0.3 microns The new 3-layer filter medium ViruPur blocks viruses and the smallest particles based on electrokinetic depth filtration. 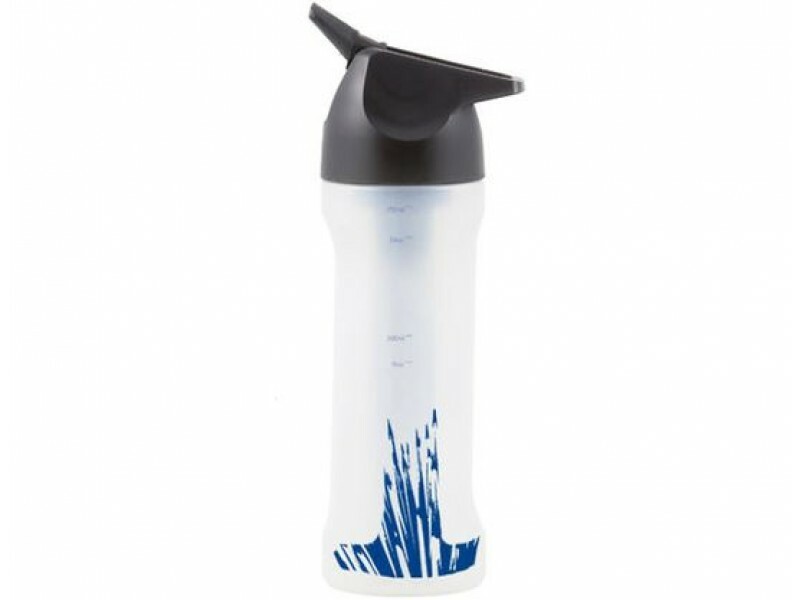 The MyBottle doesn’t require chemicals or batteries.